Grand Lake is one of the most magnificent lakes in all of Oklahoma. 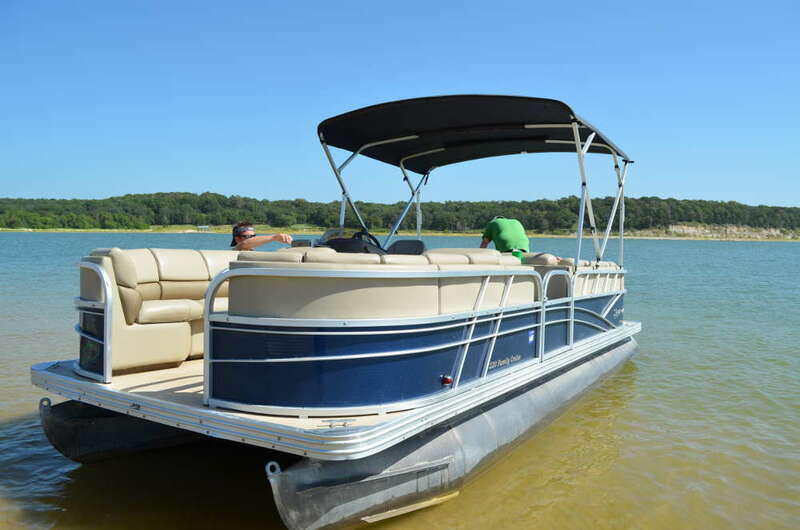 Renting a boat can be a great way to get out and experience this lake. If you are looking to fish, ski, jet ski, or just recreational boat, Grand Lake is a great place to do any of those and more. Below are the boat rental companies that we know of on Grand Lake.